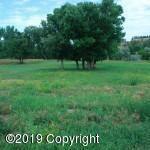 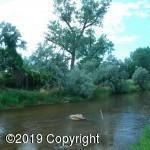 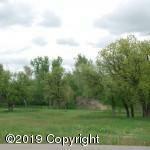 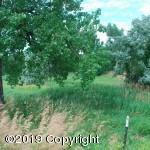 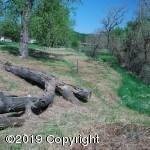 Side by side lots, this one is 0.53 acres and deeds well into the Belle Fourche River, paved road, city services cross front of lots, level and high bench, mature cotton woods and oaks. 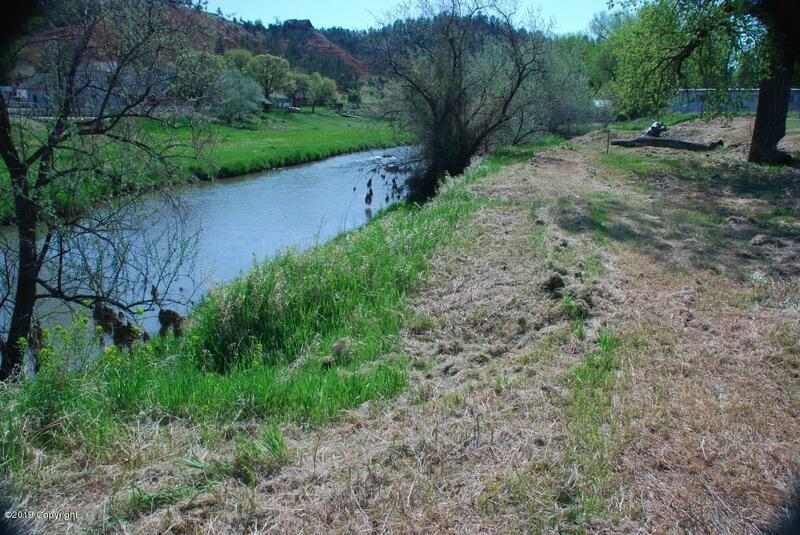 cleared and ready for construction. 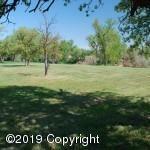 Listing courtesy of Missy A Mcamis of Crazy Woman Realty.